Mitsuo Fuchida was a Captain in the Imperial Japanese Navy Air Service who is perhaps best known for leading the first air wave attacks on Pearl Harbor on December 7, 1941. Fuchida was responsible for the coordination of the entire aerial attack working under the overall fleet commander Vice Admiral Chuichi Nagumo. 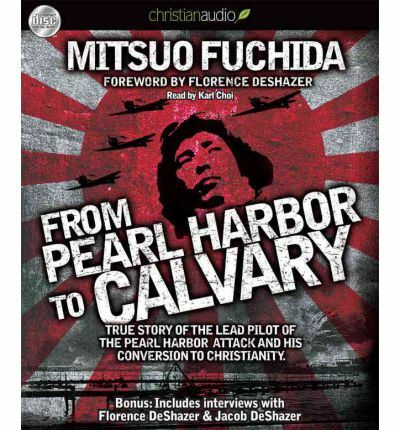 After World War II ended, Fuchida became an evangelist, Christian preacher and frequently traveled to the United States to minister to the Japanese expatriate community. He became a United States citizen in 1966. His autobiography was originally released in 1953, and this edition will be published to coincide with the 70th anniversary of the attack on Pearl Harbor on December 7, 2011.